Newcomers into the Houston, Texas area will realize fairly quickly that this area gets more than our fair share of rain throughout the year. It is not uncommon for rain to fall for several consecutive days, not to mention the many cloudy days that come with it. 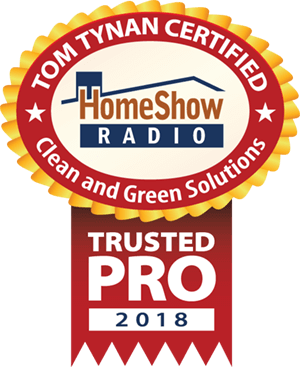 This means conditions are perfect for the growth of mold, mildew and algae spores that thrive on the roof and walls of our homes, creating very unsightly streaks and stains. We are your most trusted Exterior Cleaning Company in Houston Texas. Searching for a superior quality Houston Texas Pressure Washing Service can be an extremely challenging task because there are so many out there, as it seems anyone with a pressure washing machine assumes they can clean a house or building effectively in order to earn some additional spending money. Since you care for your home so diligently and desire to protect your investment, you will surely insist on hiring a qualified and experienced company to do the work. A superior quality Houston Texas Pressure Washing Service company knows how to clean a wide variety of surfaces without damaging the surface or your property, and will be experienced in different cleaning techniques with equipment that is unique for the particular surface being cleaned in order to achieve the desired results. While many in the pressure washing industry use such terms as “SOFT WASHING,” “LOW PRESSURE,” or even “NO PRESSURE,” in order to market and advertise to customers, here’s the bottom line. Do they know how and when to use the proper cleaning techniques and equipment for the particular surface that is being cleaned? Not all surfaces can be cleaned the same way! Yet I must reluctantly admit that this is the approach many in our industry take. With over thirty years of experience in the exterior cleaning industry, you can rest assured knowing that we have the experience, knowledge, expertise, and professional equipment to clean your property safely without causing damage to the surfaces we clean. 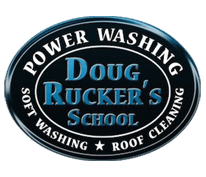 In reality, we have been using our soft wash, low pressure approach ever since we started our business thirty years ago. So the next time you are in need of a Houston Texas Exterior Cleaning company, please give us an opportunity to discuss the project with you. We would be glad to answer any questions you might have and help ensure that you retain nothing less than a superior quality service with the experience and knowledge to do the job right, and not just make money! 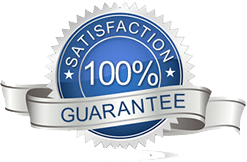 Clean and Green Solutions is a Certified Houston Texas Pressure Washing Service Company through the United Association of Mobile Contract Cleaners.